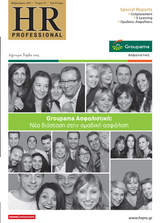 An article written by Anastasios Vasiliadis, Human-iTech’s Vice-President and Sales and Marketing Director was included in the latest issue of the e-newsletter “On HR Management” of the Hellenic Institute of HR Management. 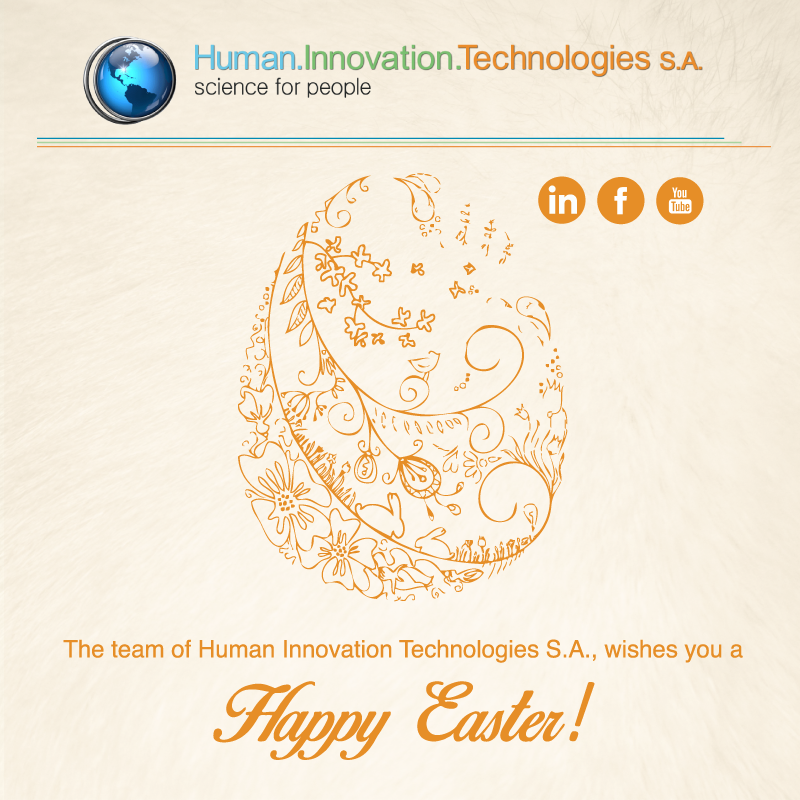 Warm wishes for happy Christmas holidays from all of us. 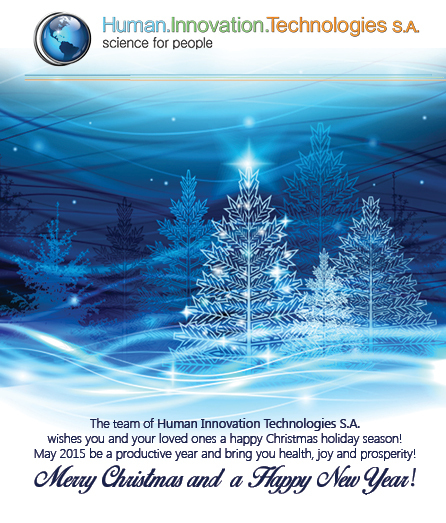 The team of Human Innovation Technologies S.A. wishes you and your loved ones a Happy Christmas holiday season. Anastasios Vasiliadis, Human Innovation Technologies Vice President and Sales and Marketing Director, was interviewed by Startup.gr. Anastasios explains the mission, the goals and the company’s business development strategy, while also presenting the benefits deriving from the implementation of its innovative “V-Product” family of Virtual World Simulations tools. 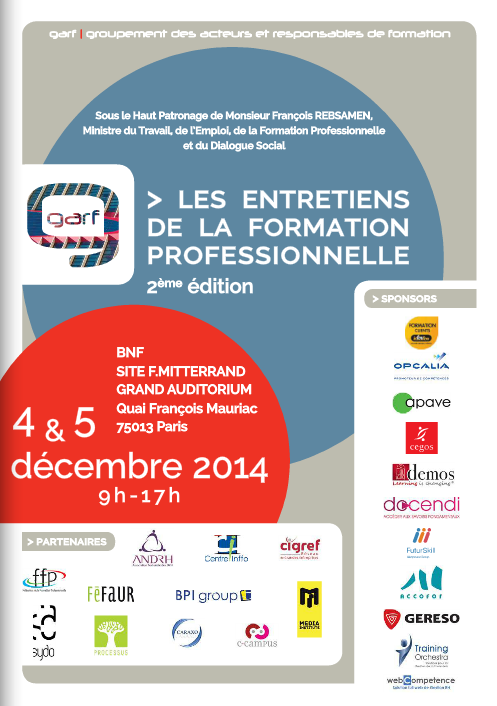 “Les entretiens de la formation professionelle”: Human Innovation Technologies places the most innovative tools for professional training at the disposal of companies and HR professionals. 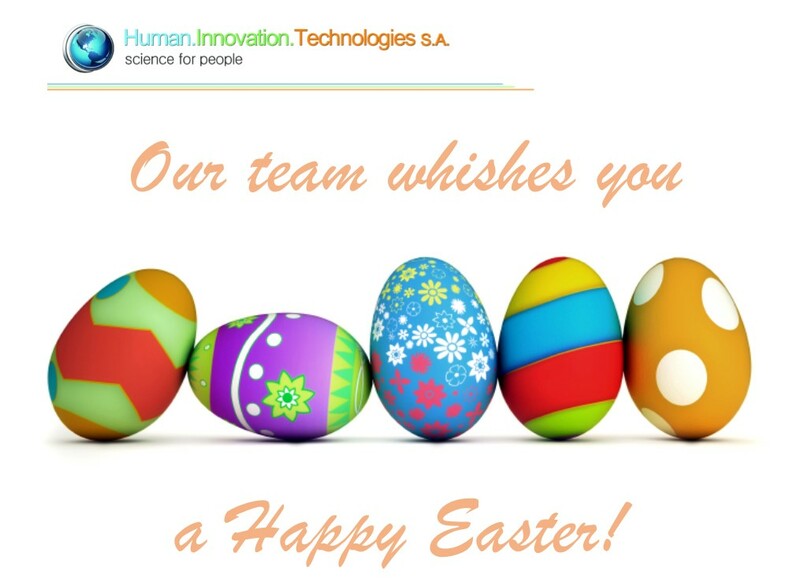 As French companies are struggling to comply with the latest changes in corporate legislation, Human Innovation Technologies responds to their increased training needs with innovative and cutting-edge technology solutions.